1- Click the green button below to fill out our google form (this is required)! 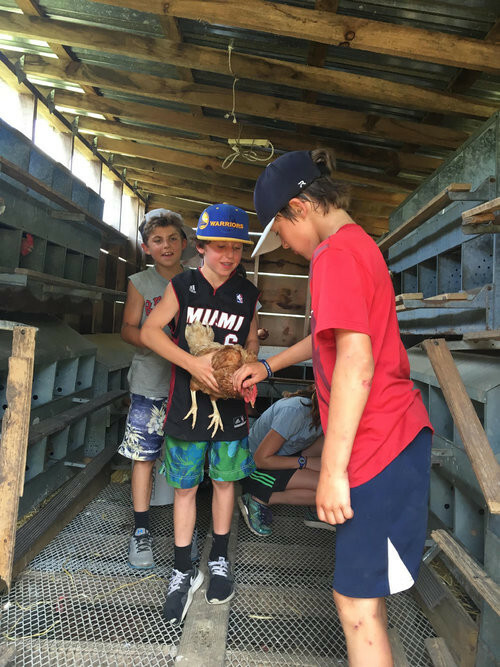 Pat's Pastured Farm Camp is a unique opportunity for children to experience life on a working farm. 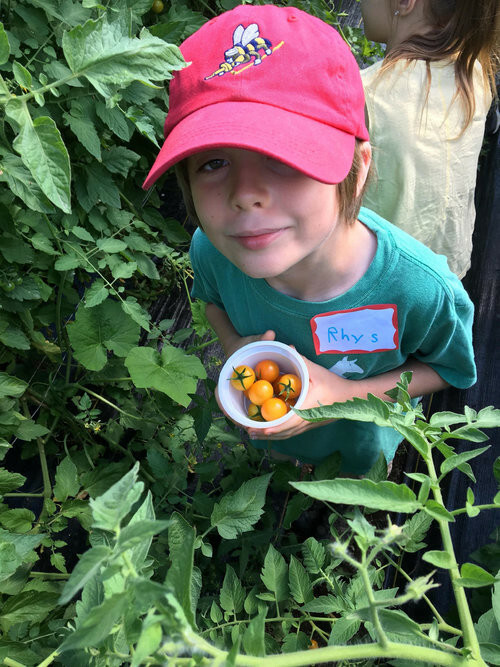 Campers will participate in a variety of farm life activities each day by harvesting vegetables and caring for the garden, collecting eggs, feeding the various animals on the farm, preparing farm to table food and more. 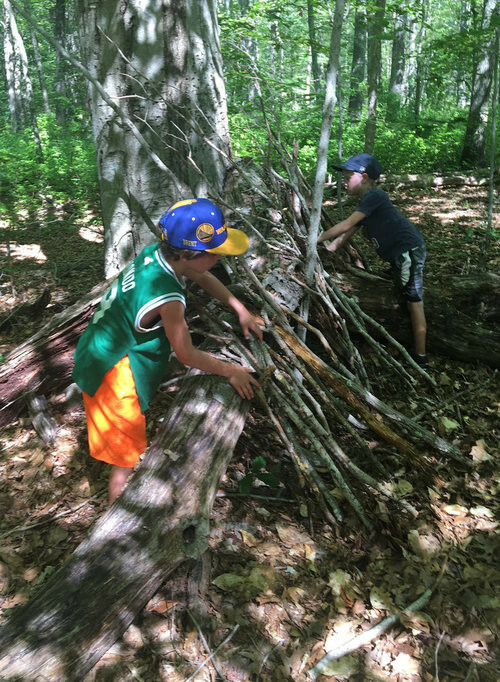 These activities provide exceptional learning opportunities for children in ways they can not get in a classroom or at other camps. 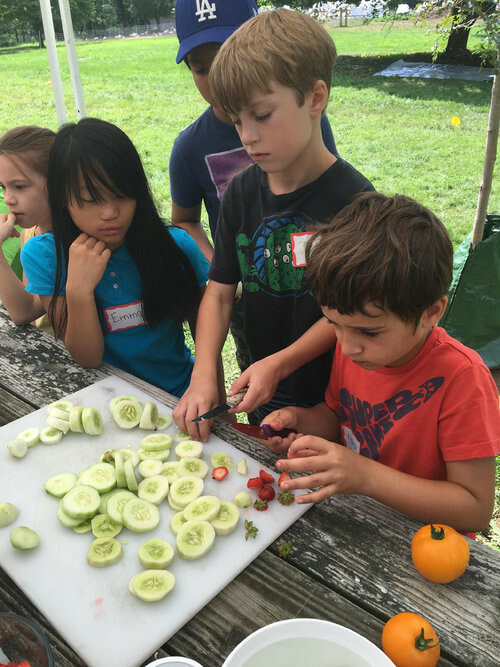 Pat's Pastured Farm Camp Director, Kelly McNiff, is a certified elementary educator with over 10 years of teaching experience. 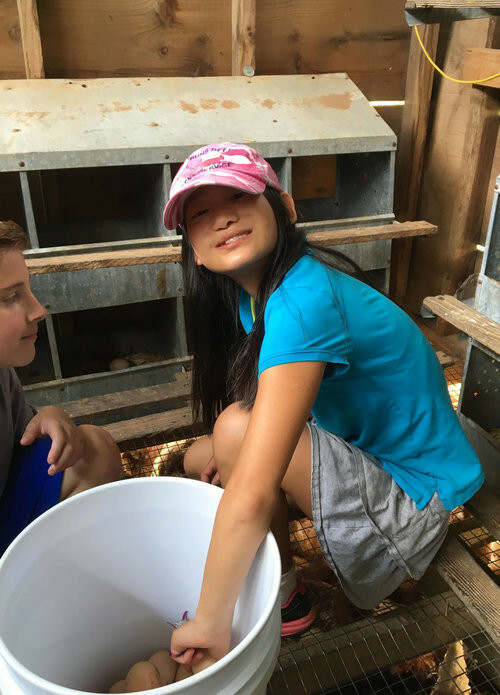 She is excited to combine her love of nature and learning in this safe, fun, engaging farm camp. Alongside Kelly will be a staff of fully certified teachers and experienced farmers ready to bring your child a hands-on, exciting week at the farm. "My kids loved collecting eggs and interacting with the animals on the farm. They were excited to harvest and make their own snacks everyday too!" "I loved that my kids learned to value where their food comes from. 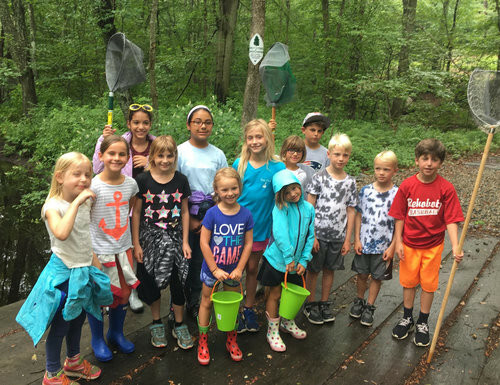 This was a high quality and family run camp - I appreciated that Kelly, Pat, and the camp staff care deeply about the kids, the farm, and the whole experience." "My kids came home happy and tired everyday. They can't wait to come back again."